Naples Square - Center of Naples FL. Naples Home & Development Information Request. 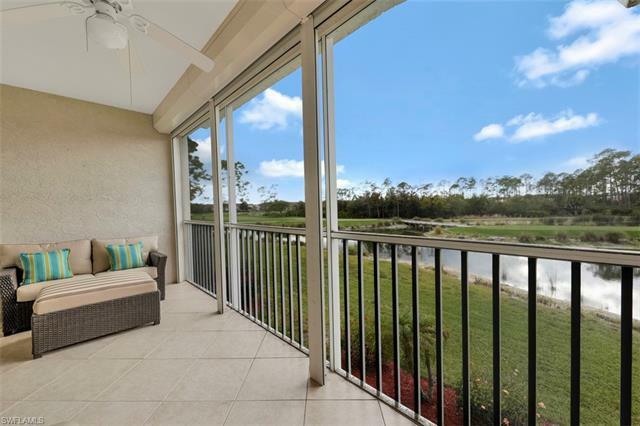 "'GOLF MEMBERSHIP INCLUDED" Don't miss this Renovated 3 bed/ 2 bath coach home with Gorgeous Sunsets and Spectacular Golf Course and Water Views from your lanai. Beautiful Hand Scraped Wood Floor... Kitchen has been updated with high end LG appliances and has Granite Countertops and decorative backsplash...Master Bath was totally renovated with High End Cabinets, Dual Sinks with Brown Fantasy Granite countertops and Huge shower with 1 large Rain Shower head, 2 addtional shower heads and Glass Tile Feature... Plantation Shutters throughout.. Guest Bath with granite, upgraded cabinet and glass doors..New tile roof (2019)..Glen Eagle Golf & CC is a bundled golf community offering a 18 hole championship golf course, Clubhouse with dining, private dining and full service bar/lounge, billiard room, card room and fitness center. find your perfect home in Naples. © 2019, The data relating to real estate for sale on this Website come in part from the Broker Reciprocity Program (BR Program) of M.L.S. of Naples, Inc. Properties listed with brokerage firms other than Premiere Plus Realty are marked with the BR Program Icon or the BR House Icon and detailed information about them includes the name of the Listing Brokers. The properties displayed may not be all the properties available through the BR Program. BR data on this website is provided by Premiere Plus Realty on behalf of Ellen Mann, P.A.. The source of this real property information is the copyrighted and proprietary database compilation of the M.L.S. of Naples, Inc. Copyright 2006 M.L.S. of Naples, Inc. All rights reserved. The accuracy of this information is not warranted or guaranteed. This information should be independently verified if any person intends to engage in a transaction in reliance upon it. Data last updated 2019-04-18 15:02:57.